When thinking about your new loft conversion, you might be concentrating on the style and design of the space that will become your new office, bedroom or lounge. But once you know the purpose of your conversion, you will need to decide on the type of loft conversion that would suit your needs. From a roof-light loft conversion, to a full mansard conversion, there are a number of considerations to think about. An incredibly popular loft conversion option is the dormer loft conversion. So, why should you choose a dormer loft conversion? Well, here at Pinnacle Loft Conversions, we are Preston’s leading loft conversion specialists. We provide high quality loft solutions for properties and home owners across the region. As a result, we have produced this guide to dormer loft conversions. Increasing the head height in the loft conversion- because the dormer window removes part of the sloping roof, and replaces it with a box shape, the head height in the loft conversion is increased dramatically. As a result, for loft spaces that do not meet the 2m requirements, a dormer loft conversion could be an effective solution. 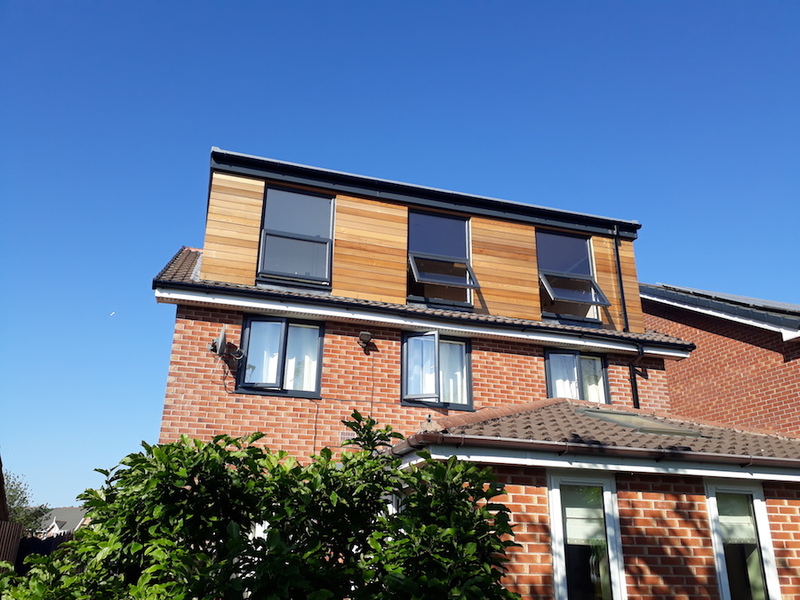 Dormer windows are visually attractive- dormer loft conversions can increase the curb appeal of your property, as the loft conversion can be seen from outside. It adds an interesting visual feature to your home externally, as well as being incredibly practical. For mroe information or advice for your loft conversion, get in touch with the professionals today, here at Pinnacle Loft Conversions.